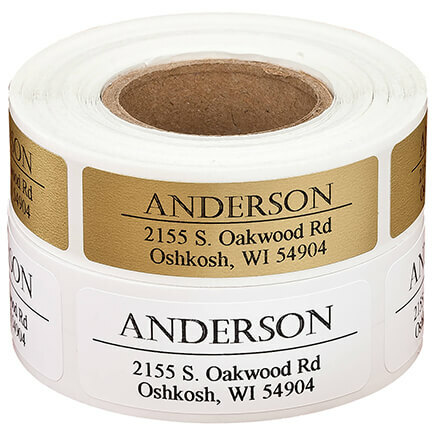 Decent price for these really nice-looking labels. The photo of the chickadees on these labels are beautiful. 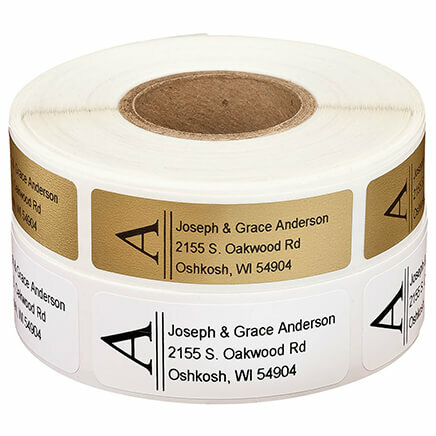 This is the second time I have ordered these labels! I like these labels enough to use them all year, not just for holidays. I have used up one entire roll of 250 for everyday personal use. Now I have re-ordered another roll. Looking forward to Christmas cards. I will enjoy using the return labels for my Christmas cards. I love chickadees. Needed some more Christmas labels.These were cute. Used them today and happy with them. Will have enough for several years. These items were ordered to make my Christmas mailings simpler. I love these labels, this is my 2nd set. They are perfect for my Christmas cards and all of my winter letter writing, and they are self stick. I was looking for a label that said "We've moved" or "new address". I had not found one that I liked, so having the option of a 4th line allowed me to add "We've moved" to a label that I found appropriate. I use the lables for my Christmas cards and all my milings during the holidays. I even have some left over to start with next year. I think the labels are cute and functional BUT the printing is terrible! It's almost as if the press was running low on ink!The last letter in my name is barely there. Also the last word on the address line is so faint that it's hard to read! I order these each year. They are very pretty and have great sticking ability. Just wanted to be prepared for next Christmas. I liked the design for the winter months. 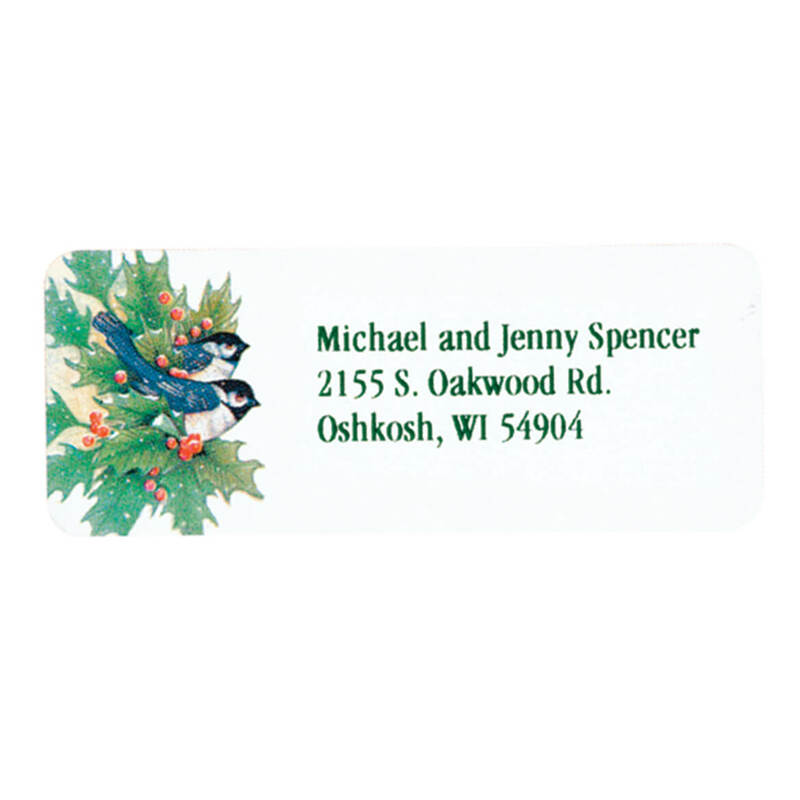 I needed labels for my Christmas cards; my husband is a bird-watcher, so I chose the bird design. wonderful design for winter & holiday season. I have started coloring using gel glitter pens, coloring pencils and markers and this tablecloth protects my table." 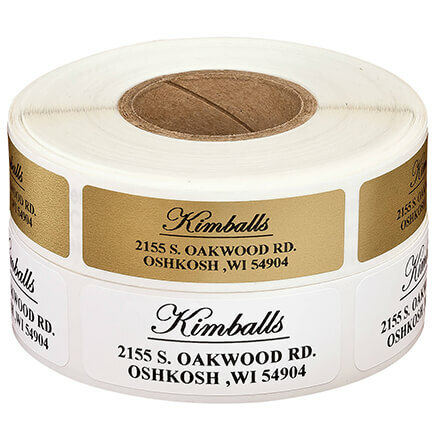 I always buy my lables from Miles Kimball. Good quality and assortment. Your Christmas labels are always great. We've ordered them for years. Nice seasonal return address labels. Print and size is good. My 2nd reorder of this item, love it! I need some labels and these are pretty. Got them a few Christmases ago! Beautiful! 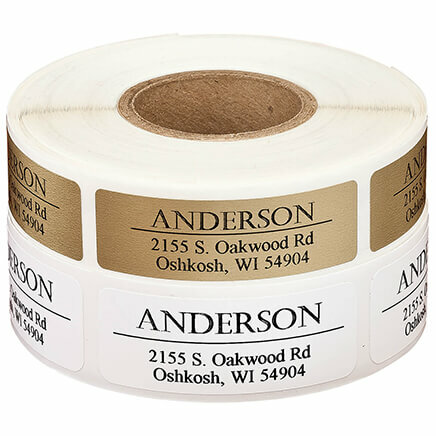 We have used these labels for years and are running low. Can be used the whole winter season. Like the look and needed some holiday labels. We have ordered these for many years and are very happy with the product. 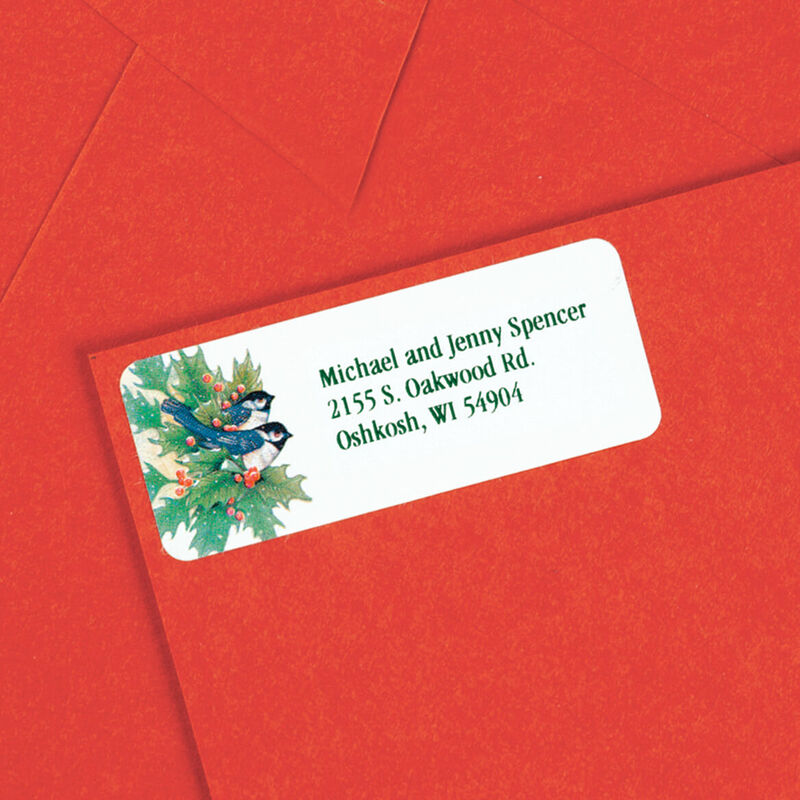 Needed address labels for Christmas, thought these were pretty, and they were on sale. We have enjoyed these labels for years. They stick well, have clear writing and are very festive in appearance! We have had these before and like them. Used my last one - had to reorder. 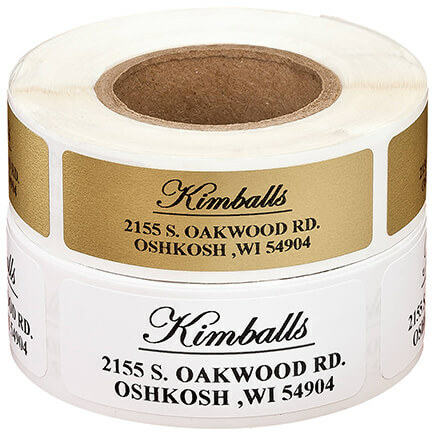 We've had these labels and enjoyed using them. Can I order these with my last name larger & centered & in Script? BEST ANSWER: Thank you for your question. Unfortunately we are unable to increase the size of the font. We hope this information will be of help to you.